HOTSHOT » OBENTO GO ! Japan’s unique food culture! 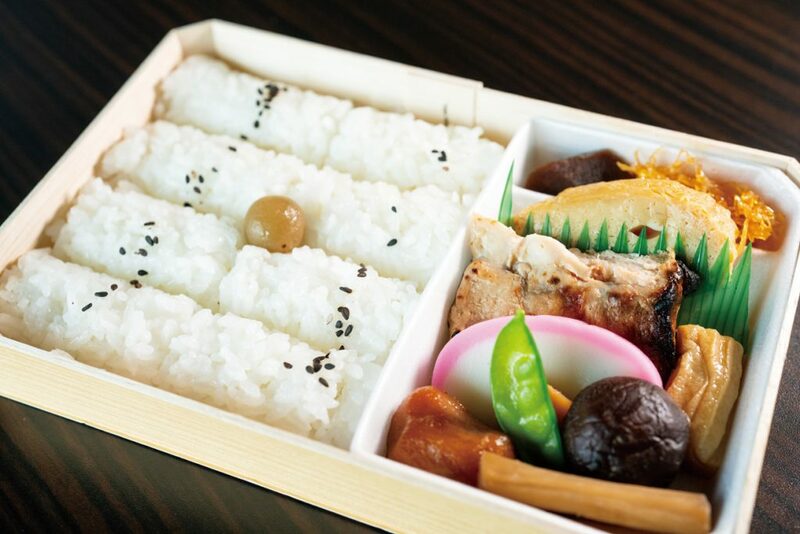 Japan’s gastronomic delights are taking the world by storm, and the bento is the king of Japanese cuisine. 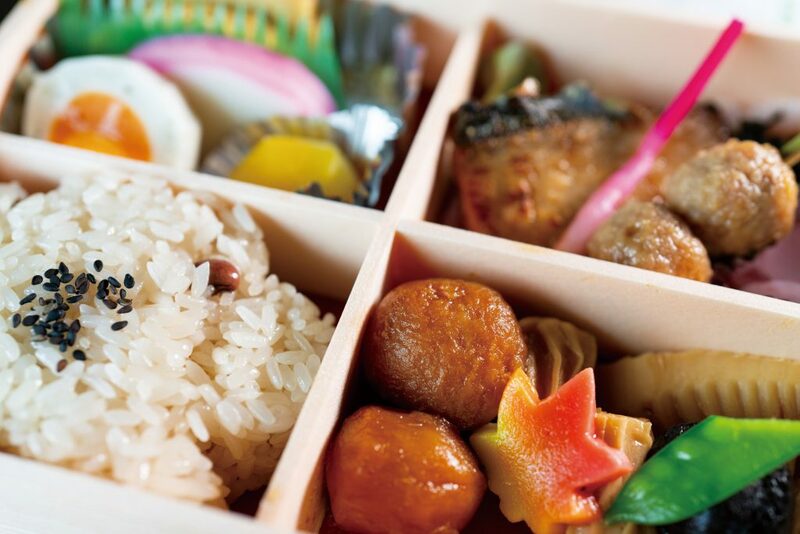 There’s the on-set bento – a must-have when you’re on location in Japan! 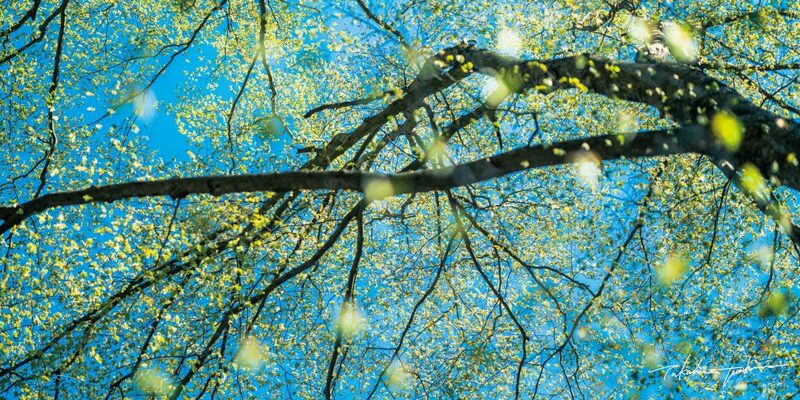 We visited all the regions of Japan to scout the best of the best. 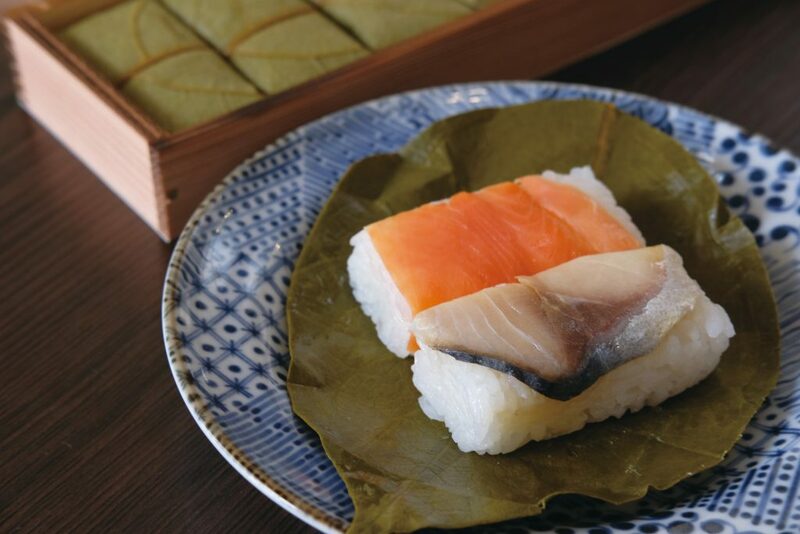 Yoshino in Nara is renowned for its cherry blossoms and autumn leaves, but I’d be remiss if I didn’t mention “Kaki no Ha Sushi”, well-known among all the regional cuisines and a popular sushi dish since the middle of the Edo Period. Back in the day, the mackerel was caught off the coast and salted for the long trek back to the mountain village. 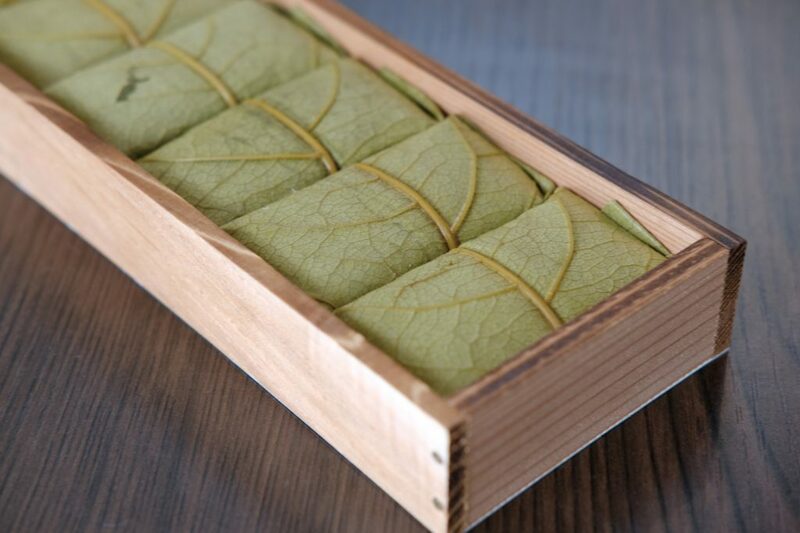 Each piece is wrapped in a persimmon leaf (“kaki no ha”). 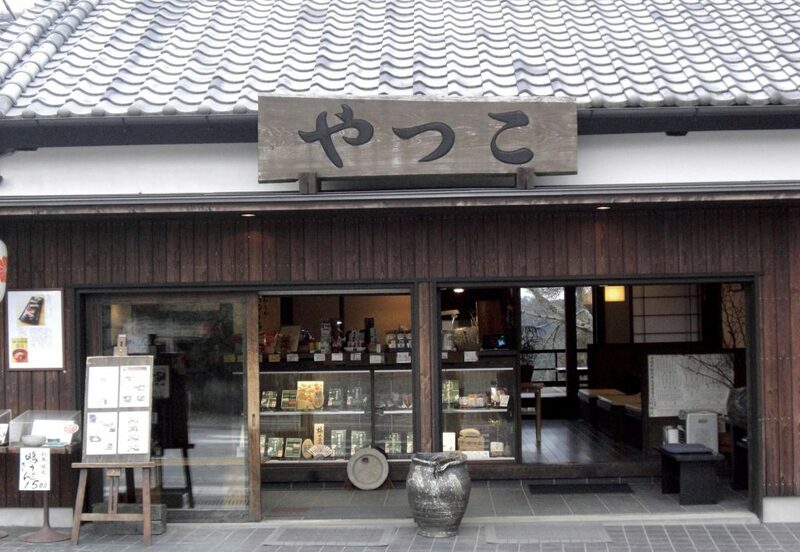 YAKKO, located in front of Kimpusenji in Yoshino, is a shop with a long history, popular for its perfect seasoning. 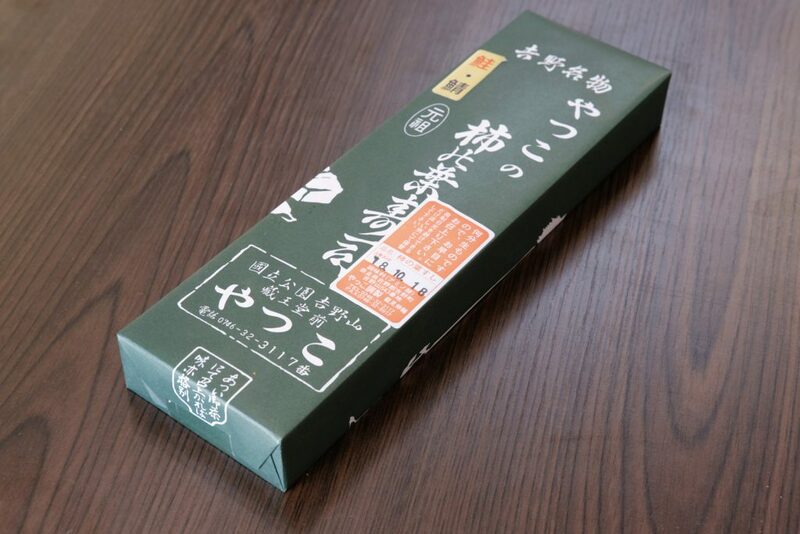 From the moment you lift the bento box lid, the pleasant scent of the persimmon leaf fills the air. The balance of the salt, seasoned by hand to achieve the perfect balance, couples perfectly with the sweetness of the vinegared rice, and inevitably you’ll find yourself reaching for more. On a tough location shoot where you need salt for energy, you’ll find that the taste of the salted fish and vinegared rice just seeps into your body. Kobiki-cho Benmatsu was established 150 years ago in front of Ginza’s Kabukiza in Tokyo. Kabukiza, Shinbashi Enbujo, and Meijiza were part of Kobiki-cho, known as “The place for theater” since the Edo Period. 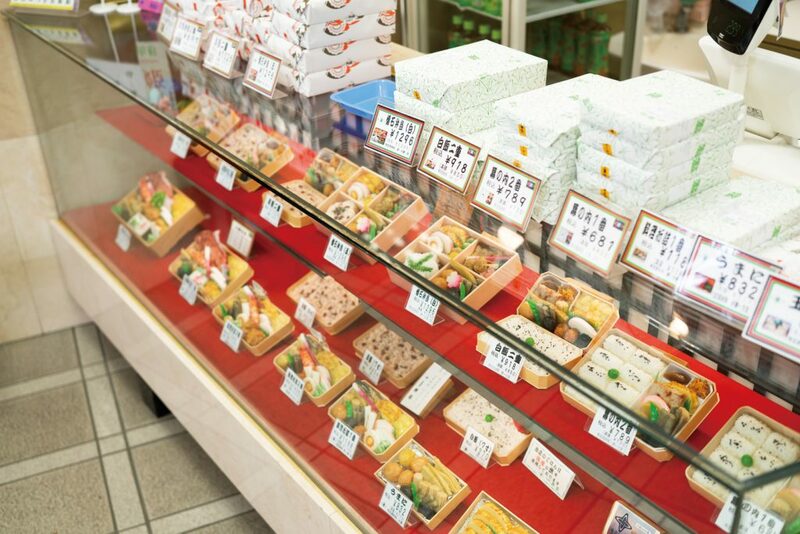 The bento here has long been beloved by many kabuki actors and theater-goers. 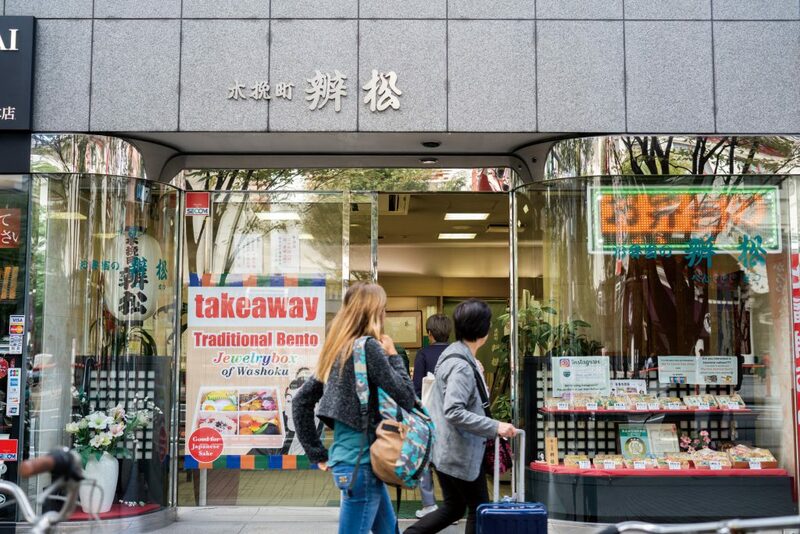 It was well-known as the traditional place to go for a classic-style theater bento : your choice of white rice or red bean rice with a side of boiled vegetables and grilled fish. The side dishes are known for their bold seasoning distinctive of the Edo style. 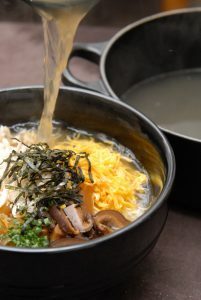 The boiled taro root in particular is a signature side for its sweetness and bold flavor. The red bean rice is also popular for its homemade taste. The famous Shotaro IKENAMI, a novelist and food connoisseur, looked forward to having the bento every time he went to the theater. 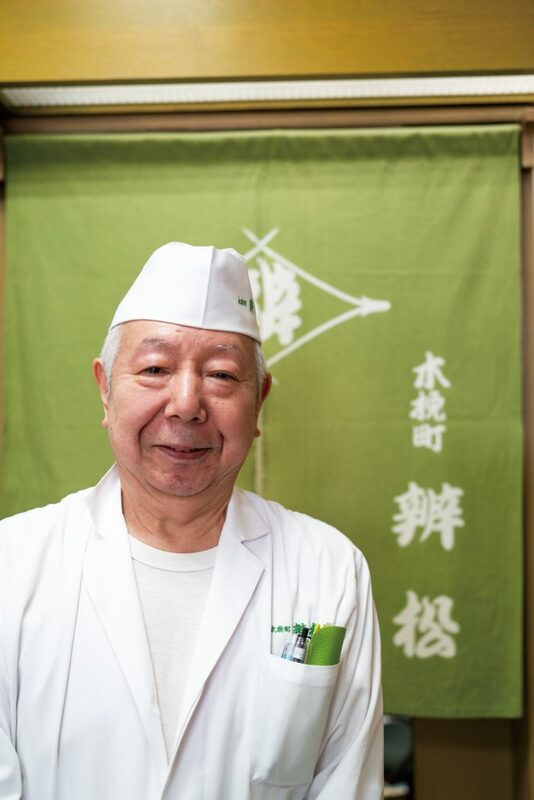 From a very young age, he was speechless when asked to describe the taste of that bento, and many celebrities are also major fans. 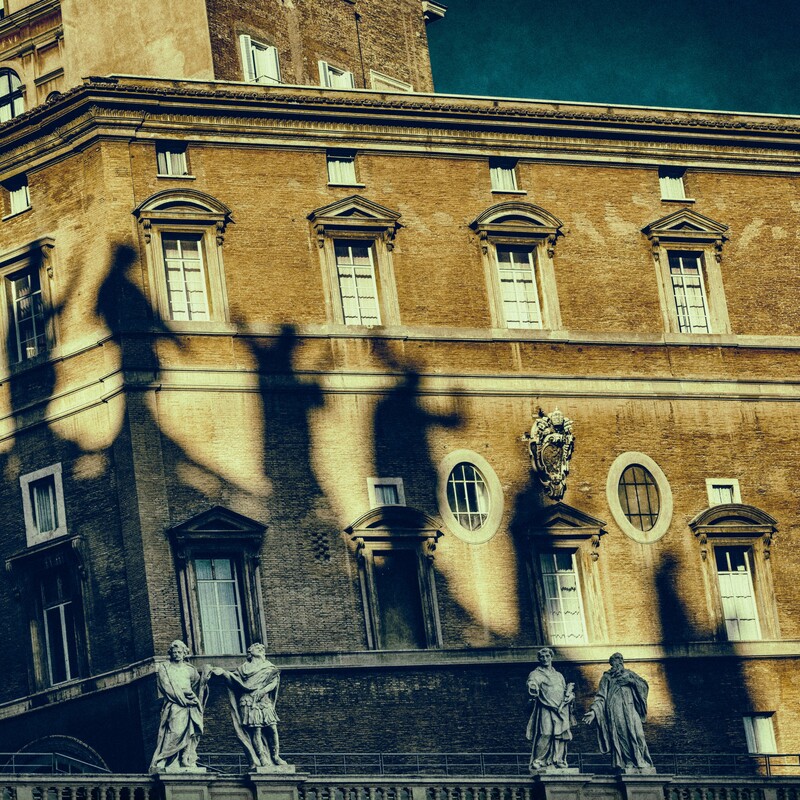 What is ‘beyond the fourth wall’ in cinema?